Welcome to Music Together with Alexia ! We’re proud to celebrate two years in April 2019 as the best spot for kids’ music classes serving Philipstown, Peekskill, western Putnam County and northwest Westchester County. Alexia founded this Music Together® center in 2017, after teaching Music Together for three years (and nearly 600 classes!) in Queens. After moving to the area, she knew she had to bring the magic of Music Together to children and families here, too! Here at Music Together with Alexia, our greatest joy comes from seeing children -- and grownups -- discover music. 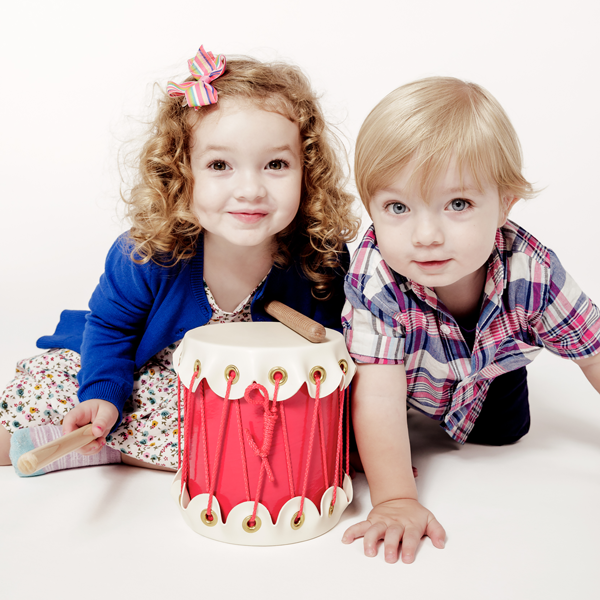 Come join us for a trial of our kids’ music classes to find out if our program is right for you and your family!